Michelle is one of our two hygienists at Periodontal Associates – The Dental Implant Team. In this video she demonstrates how to properly use a Sonicare electric toothbrush. 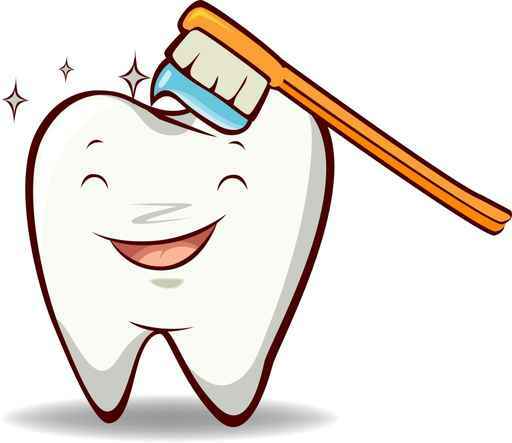 An electric toothbrush is a great brush for those suffering from periodontal (gum) disease. Gum disease is a chronic inflammatory disease that affects the gum tissue, ligaments, and bone around the teeth. It causes weakening and ultimate destruction of these tissues which protect and support the teeth and hold them in place. If you experience soreness, bleeding, swelling or recession of the gums, Periodontal Associates invites you to contact us for an evaluation. Please contact us at (303) 755-455.